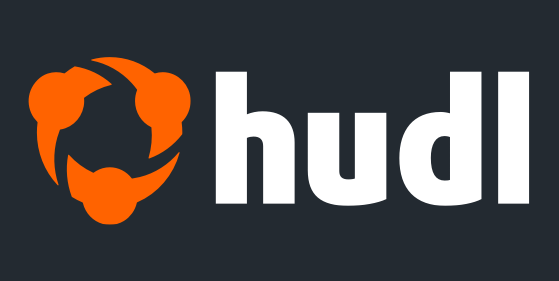 Chat with other coaches about taking Hudl to the hardwood. Topics include reports, stat tracking and live uploads. Whether your team is high school or club, you’ll find plenty of tips on helping players develop. Jump in for a closer look at how other coaches use video and data to improve, set by set.